Copley Hill Business Park is located 3 miles south of Cambridge on the Babraham Road, offering excellent access to the A11/M11 major roads. The business park offers an established and thriving business location. The park is continuously monitored by CCTV and entry to the site is controlled by an automatic security barrier. 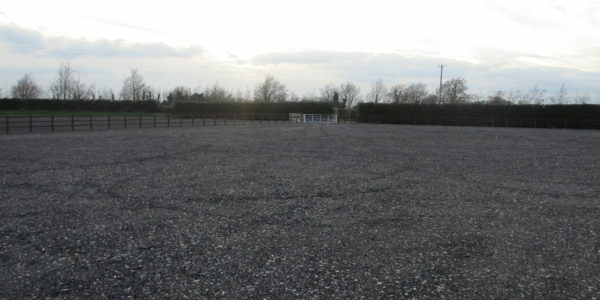 There is ample car parking and common recreational areas available for use by the tenants. There is an on site cafe with meeting rooms which are available for use by tenants. The accommodation is available on a new lease for a term of 7 years with a rolling break option at any time on providing 8 months notice. 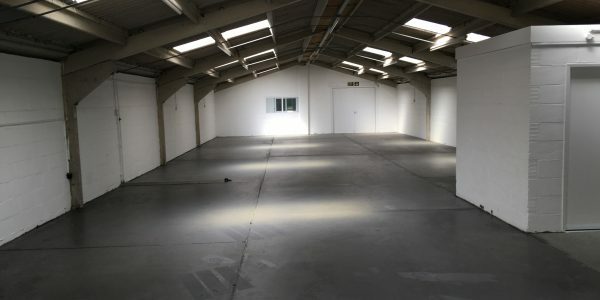 The rent is £14,000 per annum which is exclusive of a service charge of £2.50 per square foot, which covers maintaining and insuring the building, cleaning/heating of common parts, water and security. For further details please call Johnny Goodman on 01223 873195. 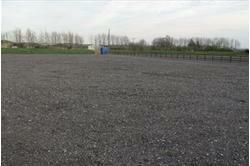 Cambridge storage land to let Cambridge storage land to let at Copley Hill Business Park Babraham. 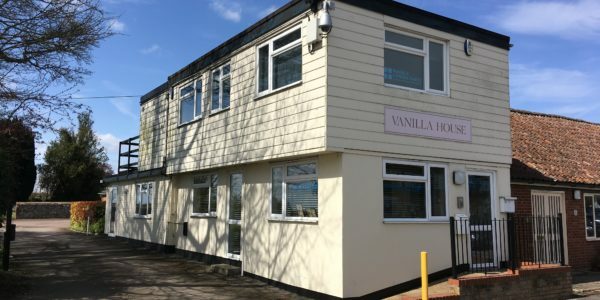 Copley Hill Business Park ..
Offices to let Babraham Offices to let in Babraham on the outskirts of Cambridge. The business park offers an established .. Storage land to let – Cambridge Copley Hill Business Park is located 3 miles south of Cambridge on Babraham Road, ..